The Strong Block 2 stops simply every arrow. It has got maximum stopping power over the entire disk surface. 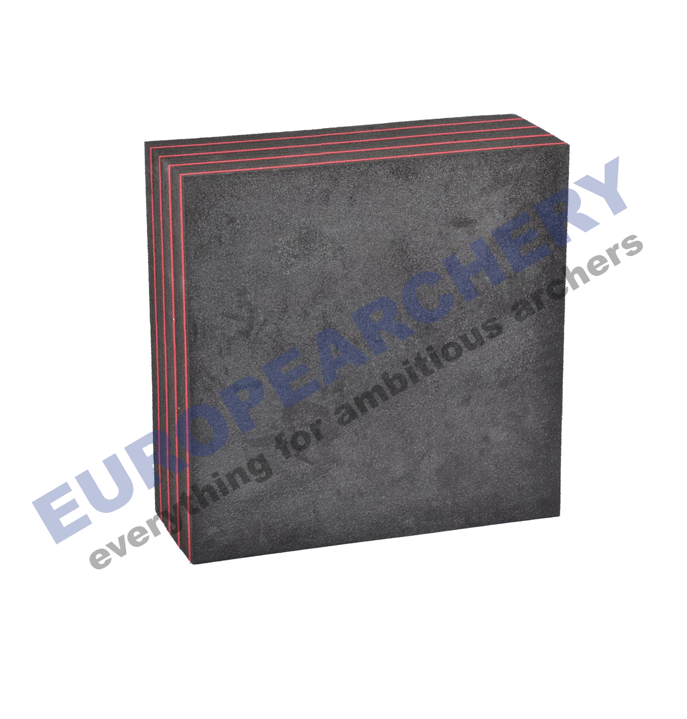 The disc is 25 cm (9.8 in) strong and consists of a combination of target foams 400 and 600. This proven combination stops every arrow dynamically and safely.